Why choose Skills International as a Partner for Mobility Projects? Our project team has successfully finished more than 20 EU funded mobility projects as coordinator and has received a number of Awards for Quality in Mobility, among them also the Erasmus+ Award 2015 Nomination. Who may apply for training funding to participate in structured courses or training events abroad? in the field of Education and Training, participants are school staff, adult education staff, VET learners and staff, higher education students and staff. 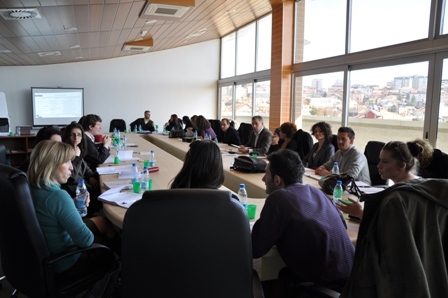 in the field of Youth Mobility projects participants can be young people and youth workers. What costs are covered by the training funding?